The natural connection between arranger and producer Ken Burgess and composer Tor Marki has enabled them to collaborate once more and release their third album. 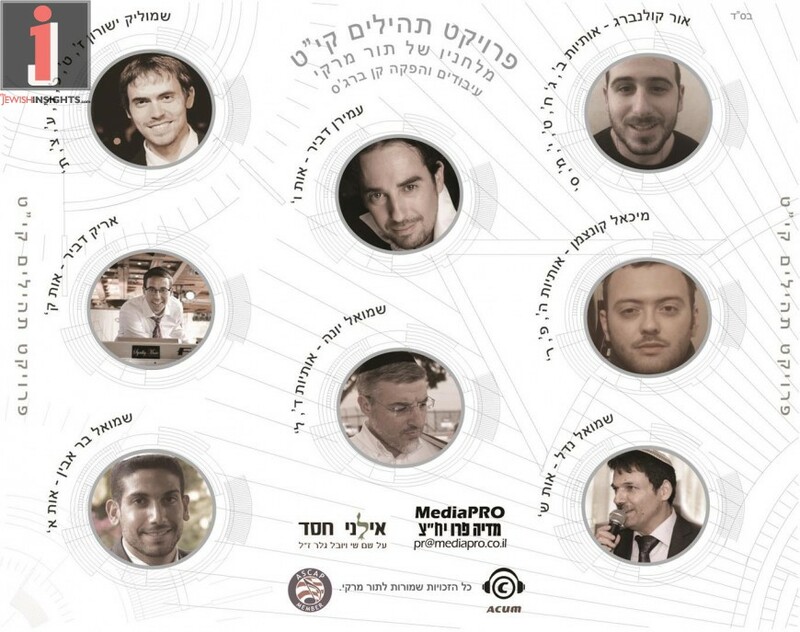 Tor has written compositions for the entire Perek 119 of Tehillim, and in this new album, the two of them got 8 talented singers to sing a number of the different letter paragraphs that comprise the Perek, and each one did his piece in his own style and vocal fashion. 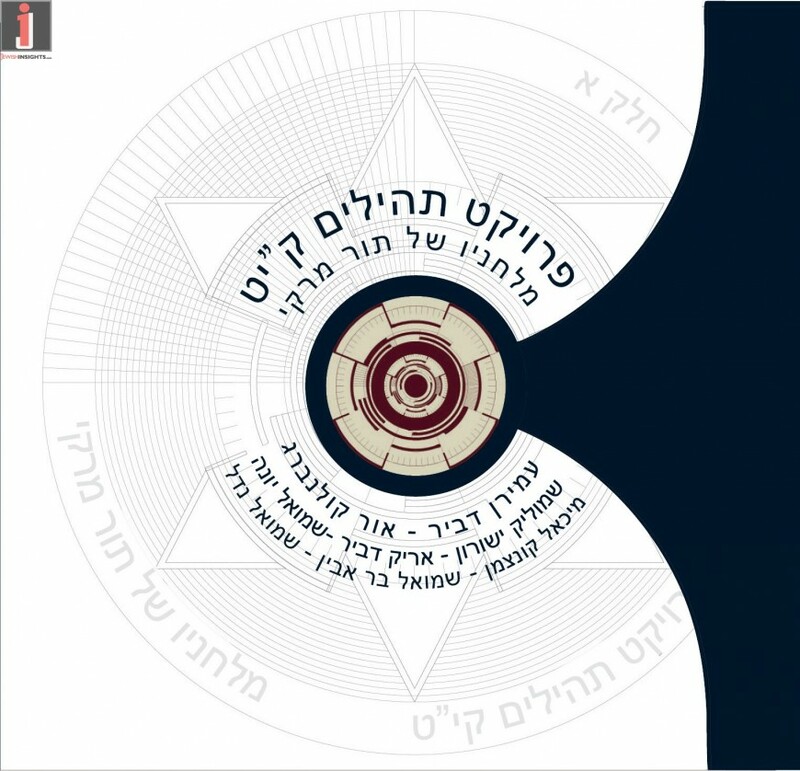 In the album there are 22 tracks, featuring: Amiran and Arik Dvir, Shmuel Bar Avin and Shmulik Yeshurun, Shmuel Yonah, Or Kollenberg, Michael Kuntzman and Shmuel Nadel. All of the arrangements in the production were done by Burgess himself. Ken said that the production of the album took over two years of around the clock work to get to the properly finished product. A little bit more than 20 years ago, Tor became a Baal Teshuva and made Aliyah from San Diego to Israel. 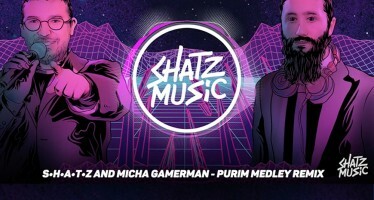 Since he became more religious, he has strongly connected to the words of Sefer Tehillim, and he took it upon himself to compose tunes for the Perakim of Tehillim. Perek 119 includes all of the letters of the Alef Beis and also includes all of the Neshomos of Klal Yisrael and it creates a personal connection to every Jew. It is brought down in the Seforim that combining the different letters of the Perek is a Segulah a lot of Bracha. 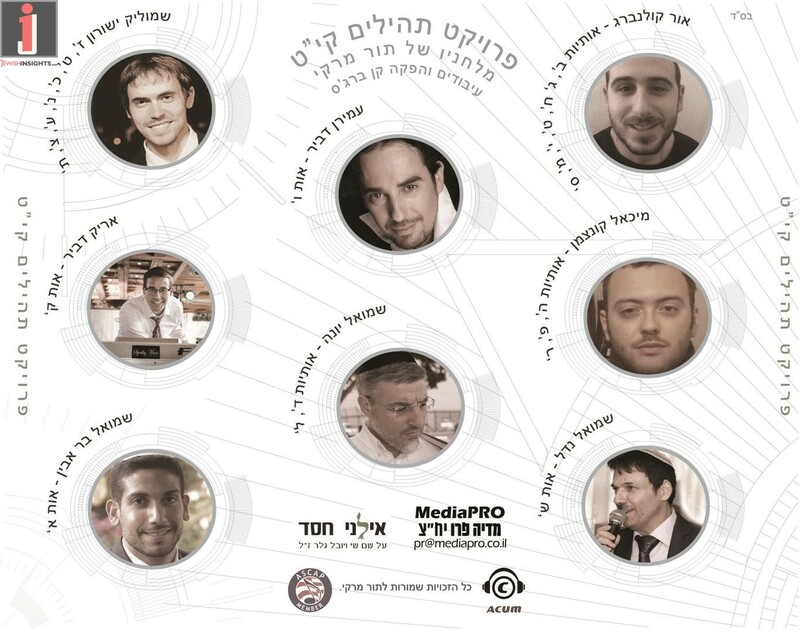 An interesting side point is that there are 8 singers on this album, just like each paragraph has 8 Pesukim, and Dovid Hamelech who wrote them was himself an 8th child. 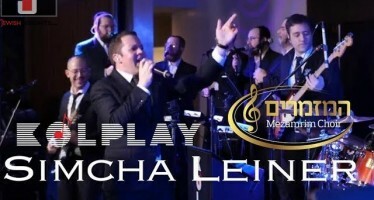 The producers say that soon another album from Tor Marki will be released, because he is simultaneously working on compositions for all of Sefer Tehillim. All proceeds from album sales will go to Tzedaka for the Ilanei Chessed organization. correct spelling please: Tor Marquis. Thank you very much for your article. Let the music be the vehicle to connect with 119.